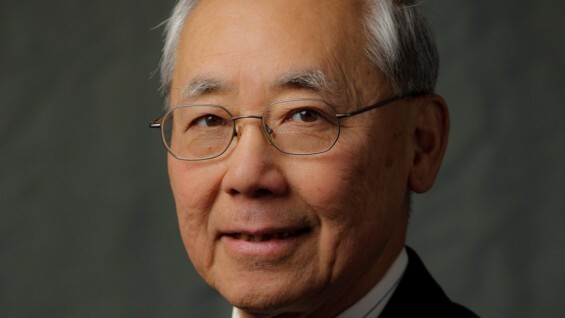 Dr. John C. Chen (ChE ‘56), Professor and Dean Emeritus, Lehigh University, will give a Theodore, Mary and Sara Kraut Lecture in Chemical Engineering on the Energy Crisis in the Frederick P. Rose Auditorium in 41 Cooper on November 17 at 4 pm. The Theodore, Mary and Sara Kraut Lecture in Chemical Engineering is made possible through the generosity of Drs. Jeffery and Eric Kraut, and Rita Kraut, and honors Theodore (ChE’39), Mary and Sara Kraut.